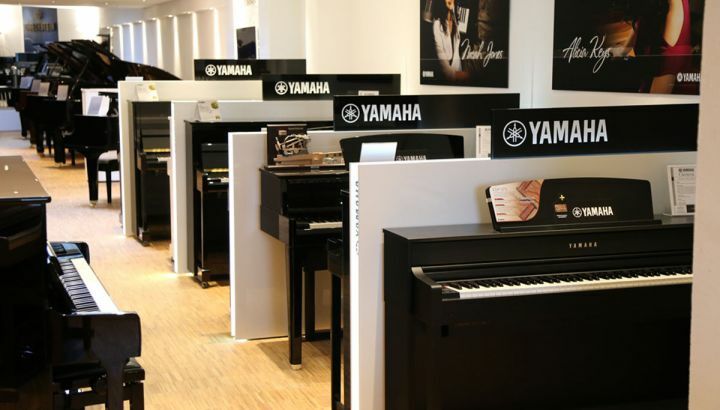 Finding instead of searching: The biggest choice of the region, the most popular brands, sed with warranty and the best digital pianos! 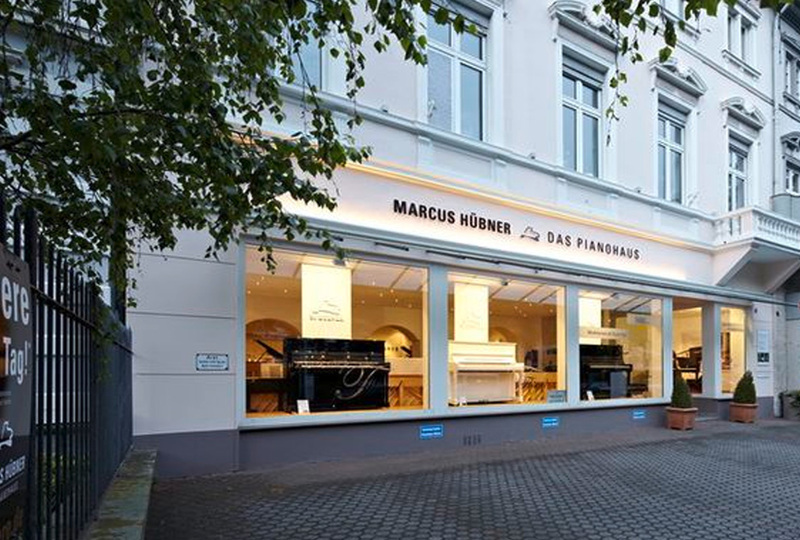 (possible within a radius of 80 km around Trier). 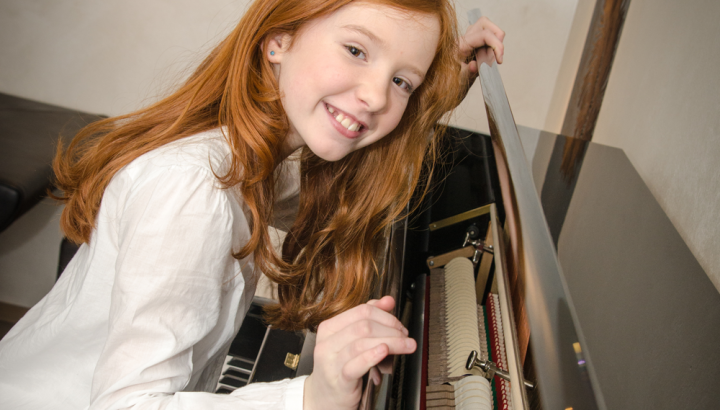 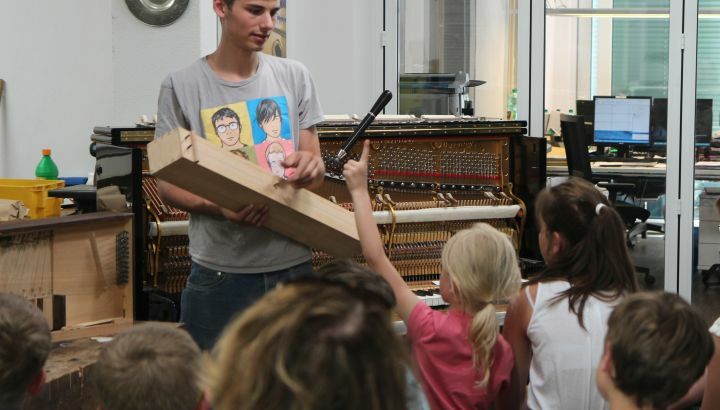 “The little piano builder” is the name of our workshop guided tour for young and old. 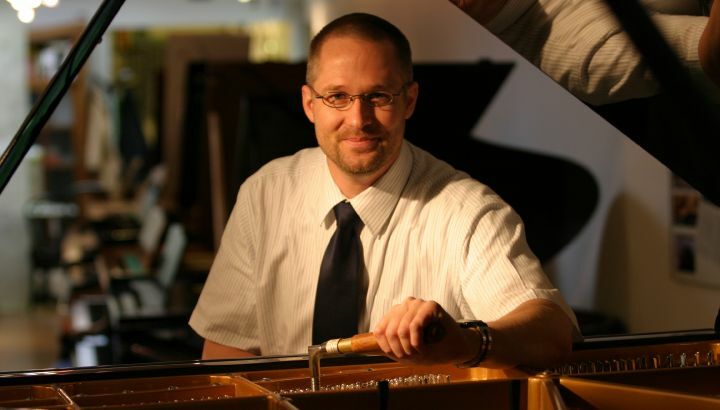 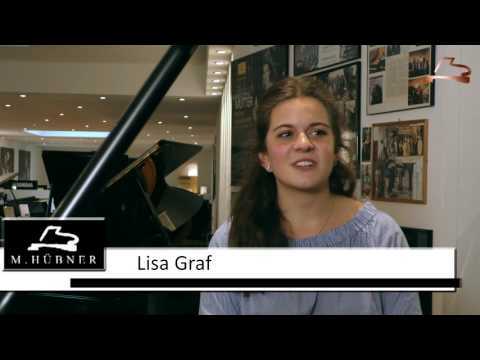 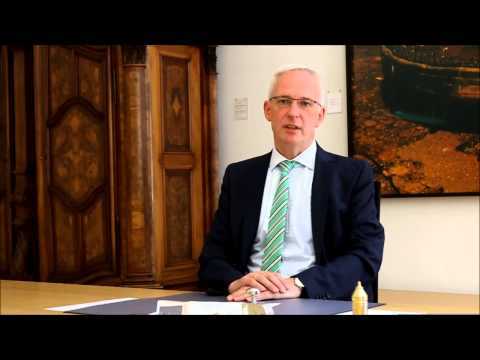 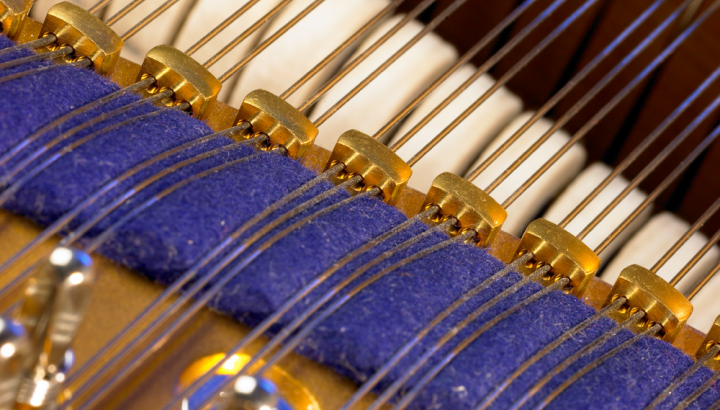 Experience the piano builder profession up close. 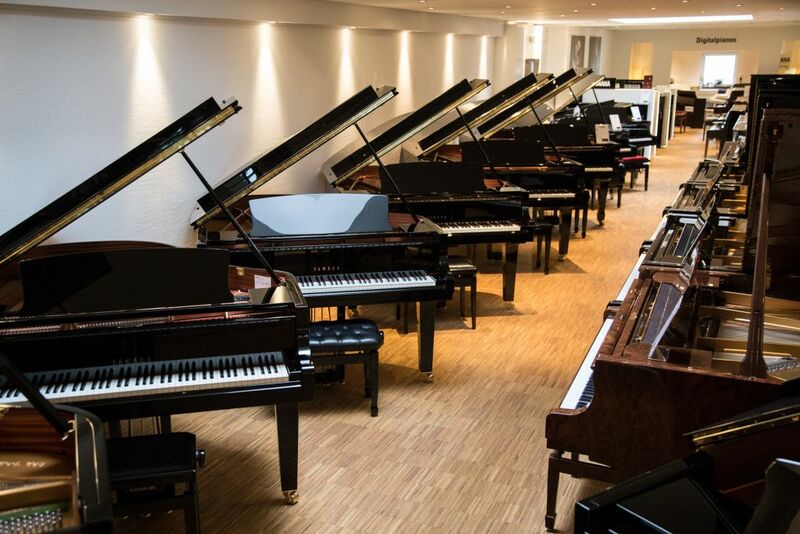 The next event is on the 11th of May 2019. 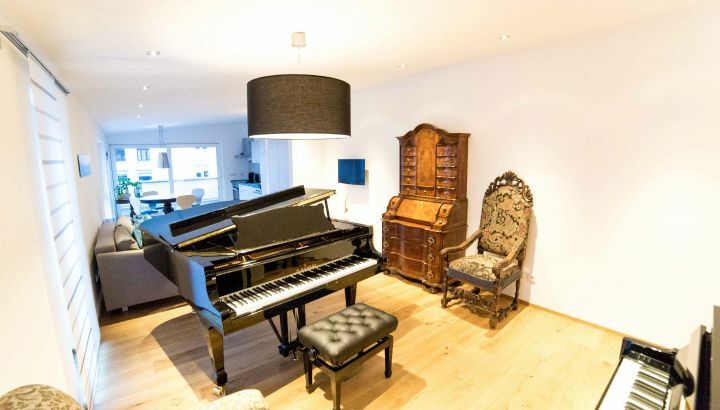 Visit our beautiful holiday apartment “The Piano-Suite” – here you can play piano 24 hours a day! 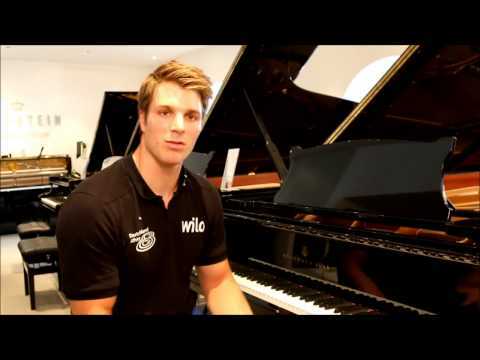 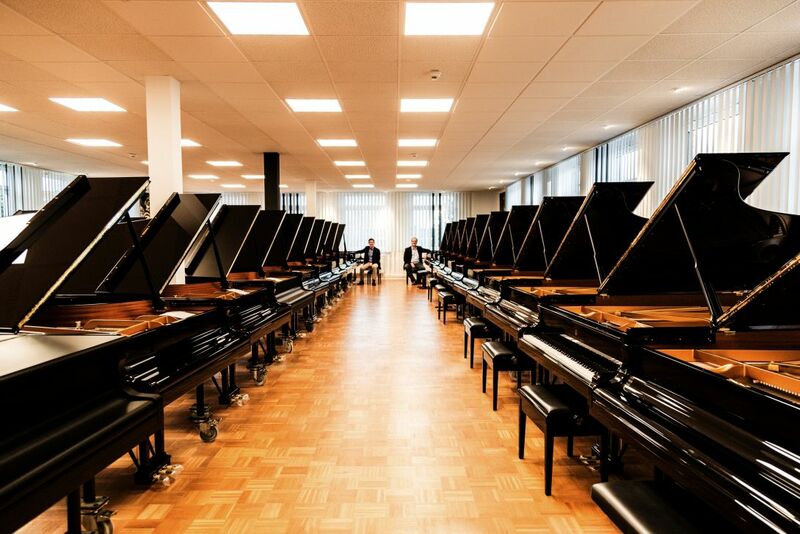 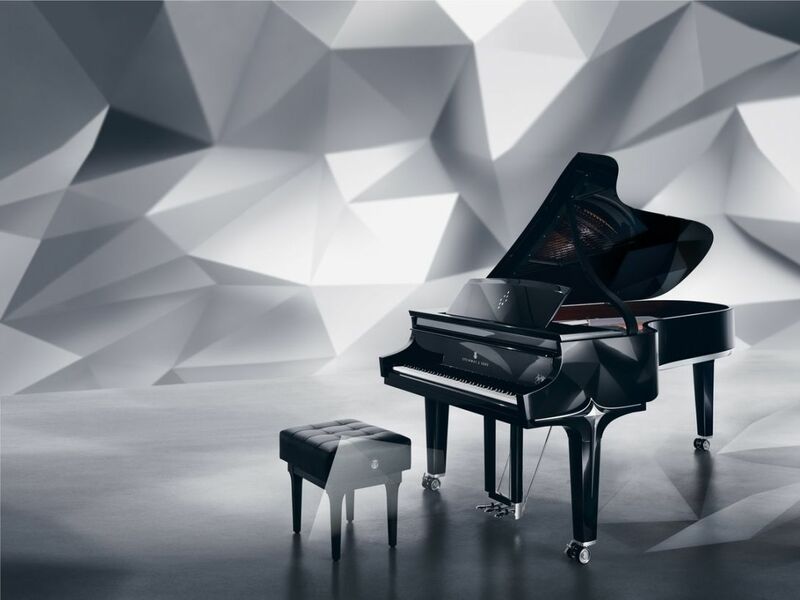 Our Steinway & Sons-B-Grand Piano– selected by Daniel Barenboim!